I’ve been in business since 1982 and have been in the wastewater and sewer service industry all of my adult life. I have done over 30,000 service calls and have worked in a variety of job situations. Chances are that I have worked in your town or neighborhood on a job site similar to yours. Some are unique challenges. Put my experience to work for you. If you need service-just call. Thank you! 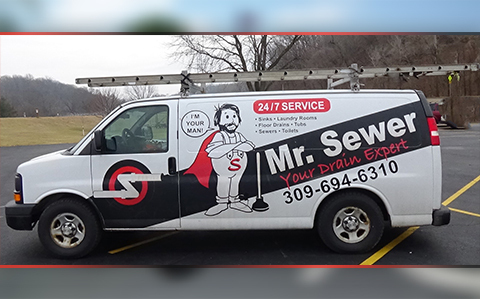 Mr. Sewer provides information videos for customers.